12 Jul Changing the way we view whales and dolphins? Watching whales and dolphins in the wild is big business. It’s a US$2.1 billion a year industry available in over 120 countries worldwide, and represents a significant proportion of an ecotourism market that also includes wildlife safaris, diving, and birdwatching tours. Now, a new report by the World Cetacean Alliance and Club Med, has highlighted concerns for many whale and dolphin populations and the need for improved standards across the world. 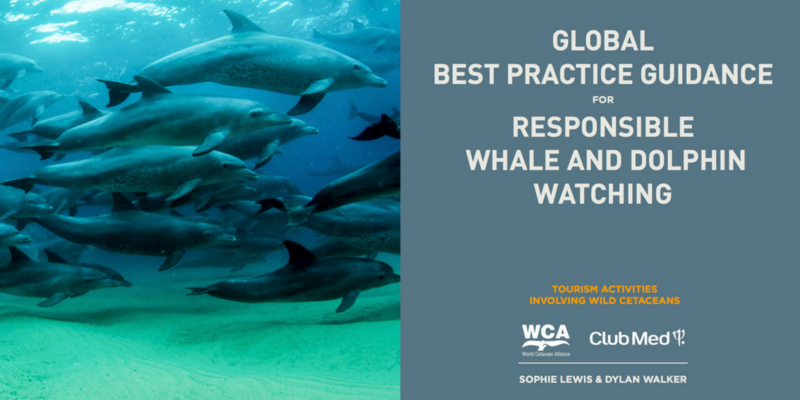 The World Cetacean Alliance (WCA), an international marine conservation partnership, has today published Global Best Practice Guidance for Responsible Whale and Dolphin Watching that aim to significantly reduce the impact of tours whilst retaining a high quality customer experience. 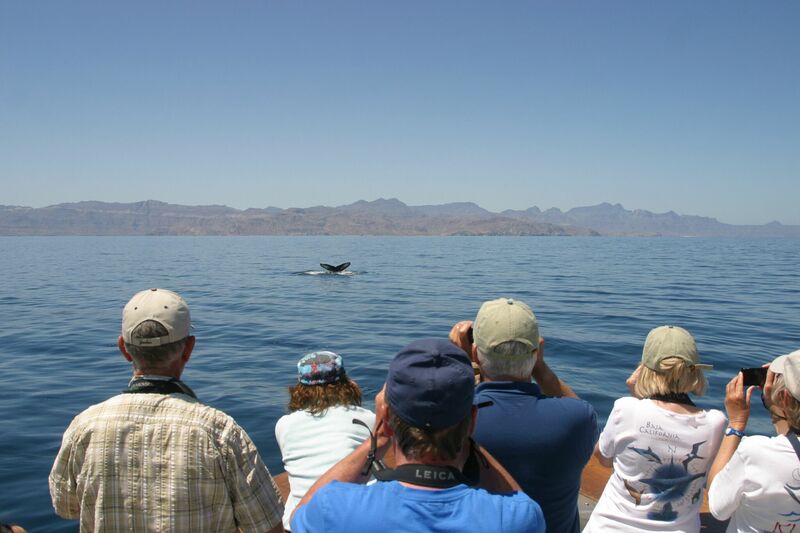 With increasing evidence that this highly sought after tourist activity can actually have a negative effect on the very animals that people love to see, the guidelines will ensure that future whale and dolphin watching trips offer an incredible experience for tourists whilst actively helping to protect whales, dolphins and our oceans through marine conservation initiatives, community education projects, and research. 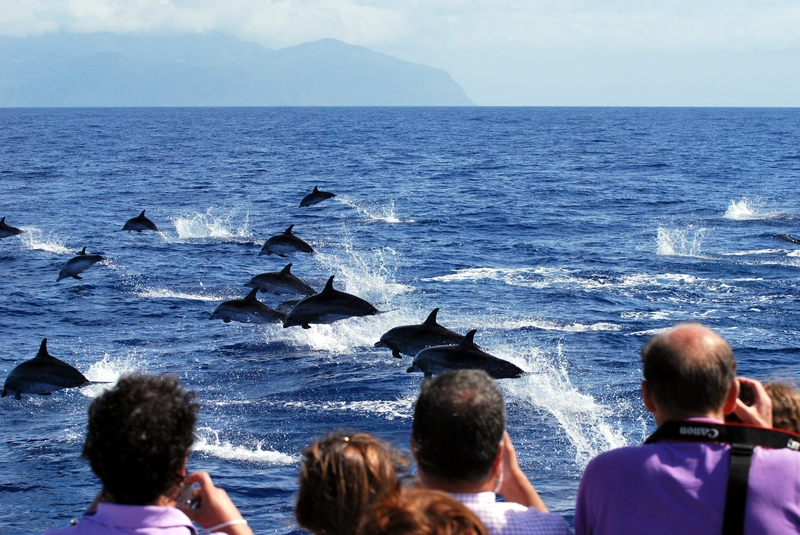 When poorly managed however, whale and dolphin watching tourism in all its forms can negatively impact cetaceans, compromising welfare, and potentially even causing declines in populations, with likely implications for the health of associated marine ecosystems. That’s why the World Cetacean Alliance is on a mission to improve whale and dolphin watching around the world! 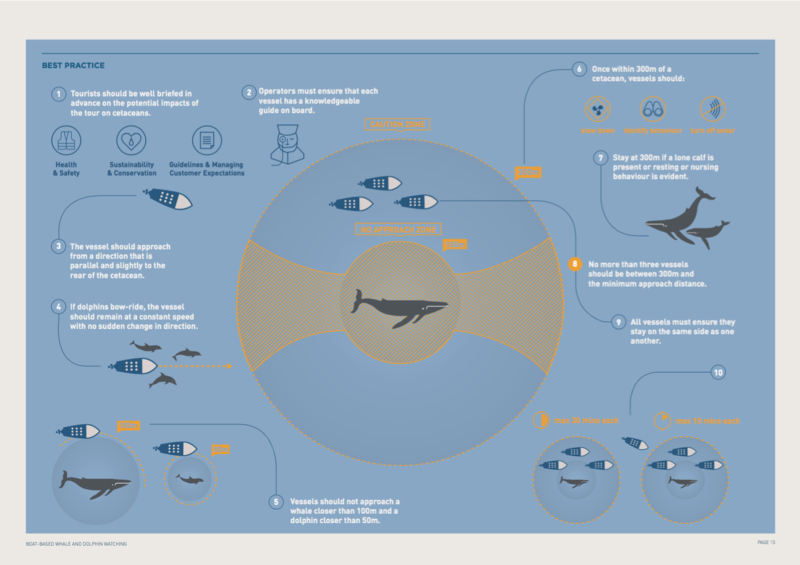 – There should be no more than three vessels within 300 metres of a whale or dolphin at any one time. – The time spent around a whale or dolphin must not exceed 30 minutes. – Lone whale calves should not be approached closer than 300 metres. Importantly, the Global Best Practice Guidance also address the often controversial subject of swimming with wild whales and dolphins. This is arguably a more invasive form of tourism than observing from boats. 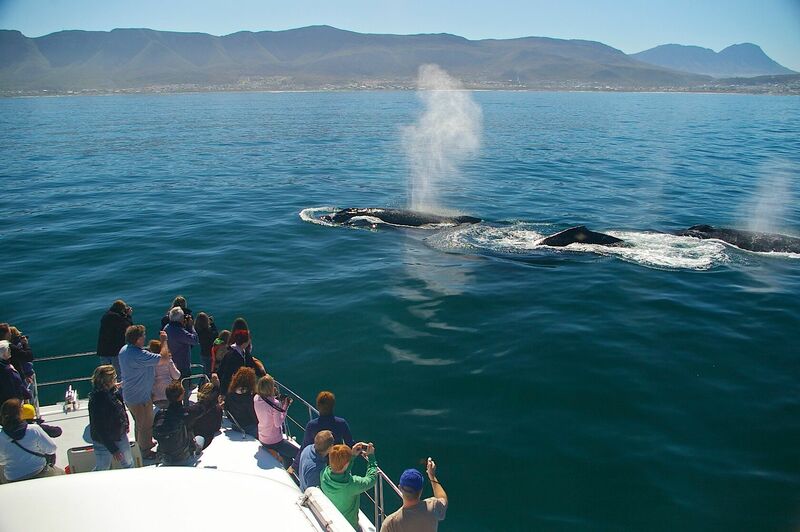 This is partly because boats often attempt to get closer to the animals to place swimmers in the water, and because the act of entering the water can disturb animals that were previously engaged in other activities. – A maximum of four people swimming with whales and a maximum of eight people swimming with dolphins. – Swimmers must hold on to a surface rope while in the water with a whale or dolphin. – Swimming must not be allowed in the water with whale calves or nursery groups of dolphins. – No selfie sticks during in water encounters with whales or dolphins. The WCAs unique partnership of stakeholders, including NGOs and scientists, whale and dolphin watch tour operators, tourism associations, and educational institutes, gives it an appreciation of the need to balance the protection of marine mammals with the practical requirements of running a tour business. Following 18 months of revision and review, including stakeholder consultations with experts worldwide, the WCA is confident that the recommendations in this guide will be adopted widely by the travel industry. As part of their commitment, Club Med will be promoting use of the guidelines across its supply chain, and the guide will also be freely available through the WCA website.